My name is Andrea O Hare. I am an Irish destination Award winning Wedding and Portrait Photographer, shooting weddings in Ireland ,UK and France including the Aquitaine, Bordeaux, Dordogne and Pyrenees regions. I am fortunate to be based both in Ireland and the beautiful Chateau region of the Dordogne in France. My photography has evolved over many years into a unique and personal style. Catering to bridal couples of all cultures and nationalities. Capturing Love, Life and Laughter. I see angles others may not, I capture that private glance, kiss and intimate moments that occur throughout your day that other less experienced Photographers sometimes miss. 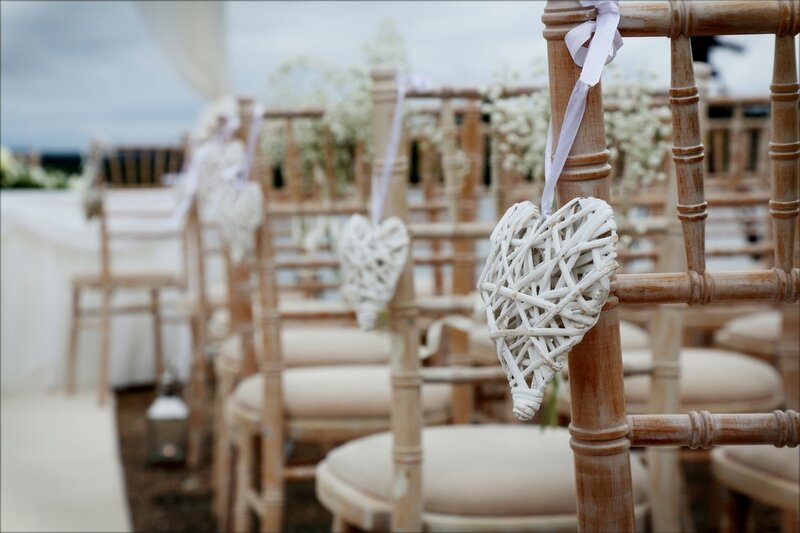 So if you are planning your special wedding day in Ireland or France? 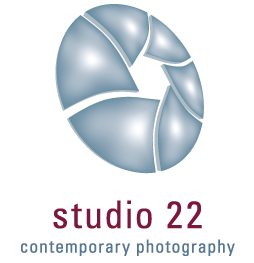 Studio 22 is a Contemporary Photography Studio in Derry ~ Londonderry, Northern Ireland. 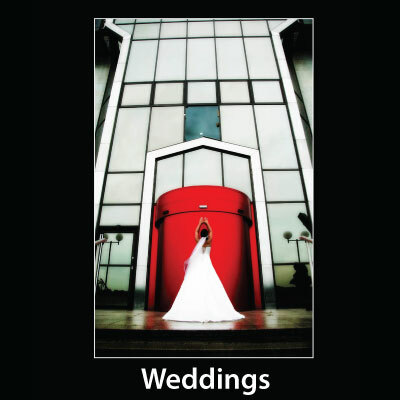 The studio is run by multi award winning wedding and portrait photographer Andrea O'Hare. Whatever the occasion, Birthday, Wedding, Christening, Anniversary, Pregnancy or just for a bit of fun with friends and family, we guarantee pictures that you will treasure forever. Andrea can capture life’s treasured moments and give you something you can look back on forever. Our photographs can capture a moment in time that can never be repeated - they are treasured possessions that you can’t put a value on - they evoke memories of happy times which will be with you forever. 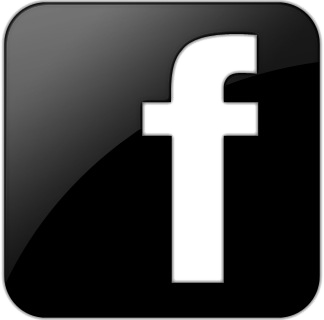 We are contemporary photographers that strive to be innovative, creative and fun. We have a fresh approach to photography and create images of you and your family that are natural and vibrant. We create a uniquely personal and pleasurable experience in our state-of-the art studios where we can capture stunning and emotional images for you to cherish forever. Portraits also make fantastic gifts; birthdays, anniversaries, engagements, Christmas, or just for the sheer fun of it… so what are you waiting for… we look forward to seeing you at our studio on the Strand road, Derry ~ Londonderry very soon.